Besides Hum Paanch, ZEE's sitcom Bhabhiji Ghar Par Hain will have its Anglo-Spanish remake tentatively titled Love Thy Neighbour. 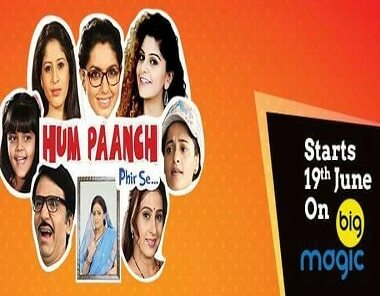 Beloved 90s comedy show Hum Paanch returns to our screens with its third season - Hum Paanch Phir Se. 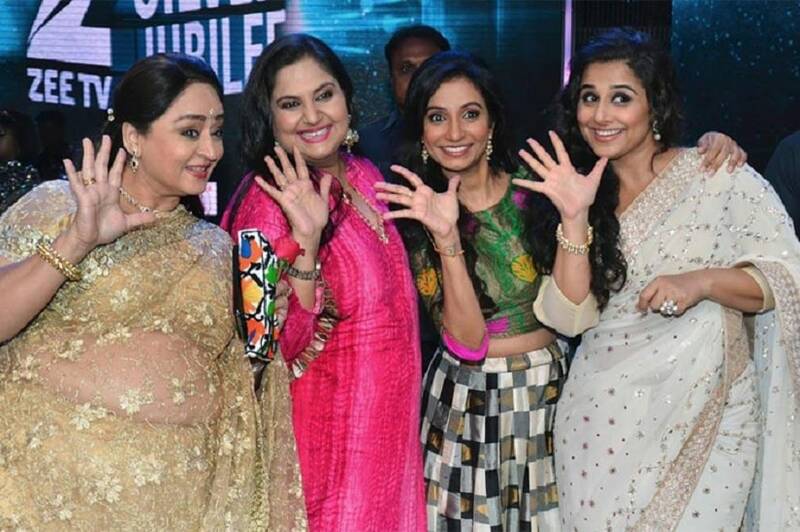 Season 3 of Hum Paanch will be produced by the makers of Dance India Dance.